– This is the same method as the Novy-Marx paper, when he does a composite ranking of GP/A and B/M, yes? – In your version, do you exclude financials and real estate? I find it difficult to *fully* appreciate additions to a basic value method, when those additions don’t take into account all manner of industries. For example, I know an Aussie educator who excludes all the resource companies that we have here. Doesn’t make sense to me. I think that O’Shaughnessy and Dreman show (in different) ways that basic, relative value works – for financials, resource companies (or “materials” sector) and real estate alike. – Lastly, in relation to some of the preceding comments about the small cap effect; what do you make of the Australian markets’ seeming opposite performance to the US experience in the size effect? What I mean here is, according to all research I have seen, value (and momentum for that matter) is stronger in the larger caps here. For me, that weakens my (global) acceptance of a size effect. Value (and momentum) are anomalies. Maybe volatility, too. Size? Perhaps “Does Size Matter?” could be a worthy blog post? Thanks, Steve. Novy-Marx excludes financials, as do we. He tests the largest 500 non-financial companies. The small-firm effect. These outsize returns seem to have two sources. The first is simply that little companies have more opportunity to grow. You can’t expect ExxonMobil (XOM), with a market cap of $307 billion, to quadruple in value in just a few years (its market value would soon exceed the gross domestic product of Russia). But if you choose well, you can score a ten-bagger with a company that has a market cap of $100 million (and if you choose poorly, you can lose all of your money). The second source of the small-firm effect is probably more important. James O’Shaughnessy, in the 2005 edition of his book, What Works on Wall Street, wrote that small caps outperform “not because of market capitalization alone but because the stocks in this category are least efficiently priced.” About 350 stocks account for three-fourths of total U.S. market capitalization, while many thousands of stocks comprise the remaining quarter. The ninth and tenth deciles together (with market caps under about $400 million, a good definition of micro caps) account for less than 2% of total market capitalization. Analysts and journalists pay little attention to these companies, so their prices reflect relatively paltry knowledge about the workings of the underlying companies. O’Shaughnessy says the bulk of the benefits for small-cap stock investors come from buying the tiniest of the tiny. He found, for instance, that between 1952 and 2003, returns for stocks with market caps of $100 million to $250 million averaged 16.4% annualized; returns for those with market values between $500 million and $1 billion averaged 13.9%; for those greater than $1 billion, 13.1%. So you’ve got to go low to really cash in on the small-company effect. But that’s not easy. The inefficiencies of micro caps make them harder for you to analyze, too. And if you buy or sell a significant number of shares of a thinly traded micro cap, you’re bound to affect the share price adversely. Demand can bump up the buying price, and you may have a hard time finding a purchaser when you want to sell. Love your blog. I followed both yours and Wes’ blogs for close to two years now and I liked all the posts you did about MF (especially the synthesis you made in May 2012). 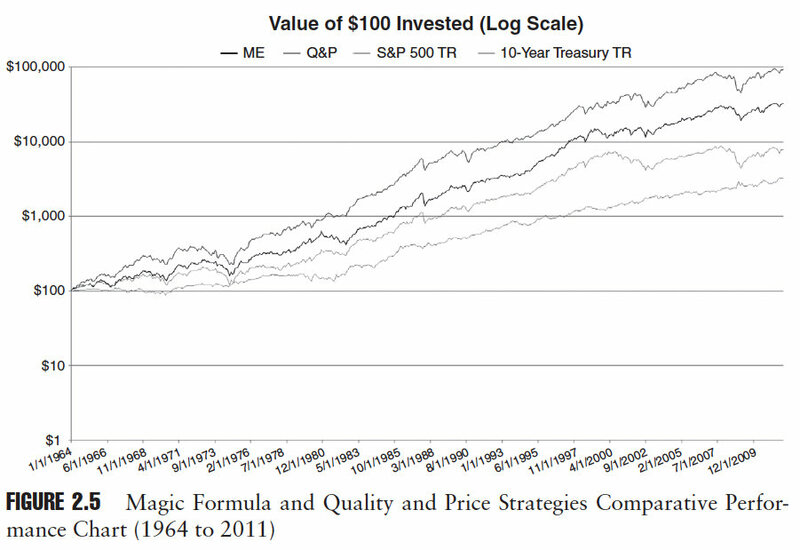 One thing I always found disturbing is how different Wes’ backtesting results from the little book that beaks the market – for both small and large caps results from his old website and the ones that you put up in the graph here. 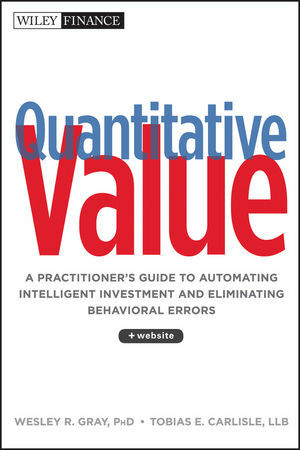 I am comsidering buying your book but was curious if the book tried to explain the difference as well as the level of details that is provided on the backtesting methodology itself. Thanks Toby for all your work. I appreciate your point and ability to prove a theoretical model. In Turnkey Analyst, would you consider listing 15 stocks with a lower market cap (and sufficient average daily volume) to benefit your “average” reader? Many thanks. TurnkeyAnalyst is Wes’s site, so you need to direct your inquiries to him. If I could interject, Wesley Gray has responded to this question previously. Basically, that’s the type of information that clients of Toby and Wesley pay for. They have to make a living, as well all do :-). 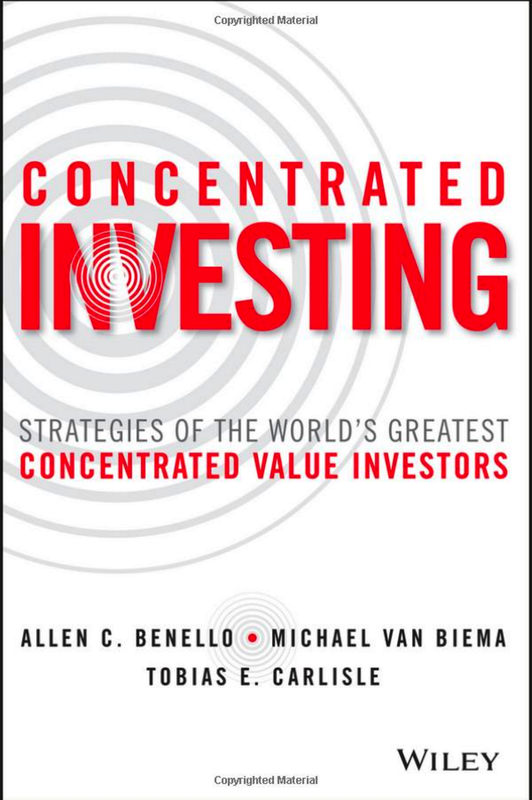 Our objective was to demonstrate that a quantitative approach to value investing can work. If we demonstrate it using illiquid micro-caps then we’ve demonstrated that low liquidity and small capitalization stocks outperform, which everyone already knows, but we’ve shown nothing about our quantitative value metrics. It’s much harder to generate returns in the universe above the NYSE40% cutoff. Effects that we see in stocks over the NYSE40% cutoff will work below the cutoff, but not necessarily vice versa. The returns in the universe we’ve tested are more likely to be achievable than similar returns shown in a smaller capitalization universe. Have you thought of using micro-cap stocks (market cap 50m-250m) or at least small caps? These are perfect for the regular investor (average daily volume 25,000+ is liquid enough) and provide a method of beating the institutional big guns. In fact there is research showing that low liquidity beats the market, along with the size anomaly. By limiting our universe to stocks with a market capitalization greater than $1.4 billion (as at December 31, 2011) the returns to our strategy will be reduced compared to the returns to other strategies that include smaller stocks. By including smaller stocks we’d find higher returns. We don’t do that because those returns are unlikely to be replicable in the real world. As a retail investor, I have found microcap stocks difficult to trade at times. But small cap stocks (market cap greater than 300 million) aren’t that difficult; the bid ask spread isn’t that bad. James O’Shaughnessy also excludes smaller cap stocks in his analyses, but his lower limit is $200 million. And in some of his momentum analyses, he uses a lower limit of $50 million. DFA’s Microcap Fund has an average market cap of $540 million, which really makes it a small cap fund. But it also has $3.9 billion in assets. If DFA can successfully invest in small caps, I’m not certain why a retail investor, with a portfolio 10,000 times less than DFA’s, can’t. If there is evidence against what I say, I would be very interested in hearing it. I’m not saying small investors can’t invest in the small cap universe, I’m saying that backtested returns found in a small capitalization universe are unlikely to be achievable in reality on the same scale as the backtest. Al, Ray and myself basically all have the same question. Your answer is very reasonable. Can you expand upon your statement that if smaller stocks are included that it is unlikely to be replicable in the real world? What I mean is that theoretical, backtested returns found in a small capitalization universe are difficult to replicate in the real world. Small capitalization stocks generate huge returns, mostly due to the smallest of the small, most of which are uninvestable. 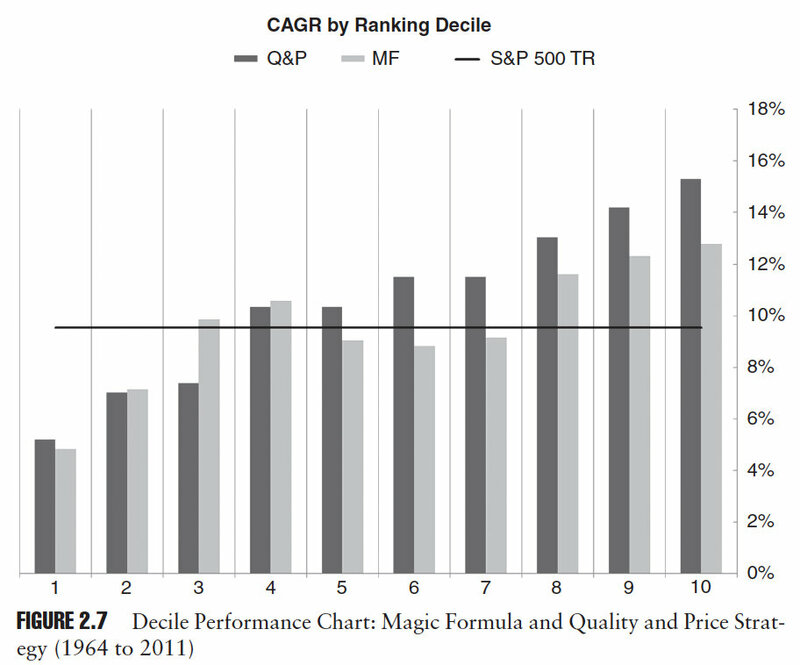 The more difficult task is demonstrating returns in a large capitalization universe. Effects that we see in stocks over the NYSE40% cutoff will work below the cutoff, but not necessarily vice versa. The returns in the universe we’ve tested are more likely to be achievable than similar returns shown in a smaller capitalization universe.